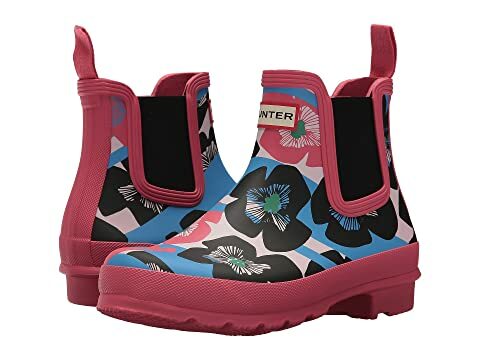 Save OVER 60% on Hunter Boots! Disclaimer: This post contains affiliate links and we will be compensated if you make a purchase after clicking on our links. You can view MCC’s Full Disclosure Policy HERE. 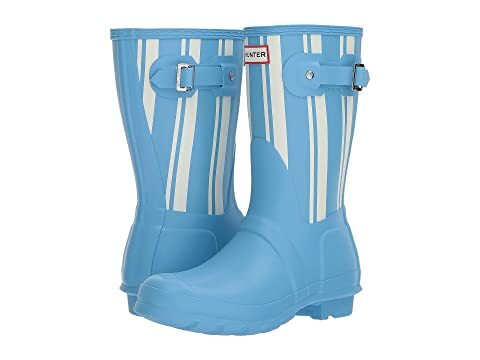 Head over to 6pm and score HUGE discounts on Hunter Boots! 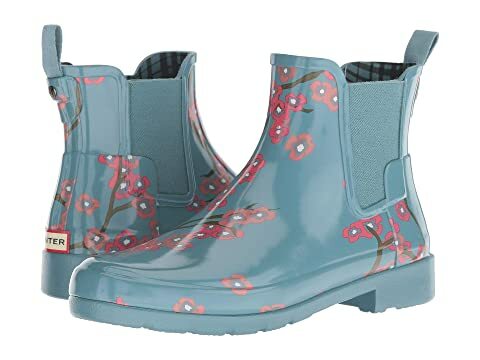 Choose from a nice selection of styles and colors! Hurry, these may sell out quickly! All orders ship for FREE thru 3/17. Walgreens: Schick Xtreme Disposable Razors $1.62! Target: Zorbeez Monster Oozers 80% off! Sam’s Club: Earn a FREE Cafe Pizza Slice & Sundae!